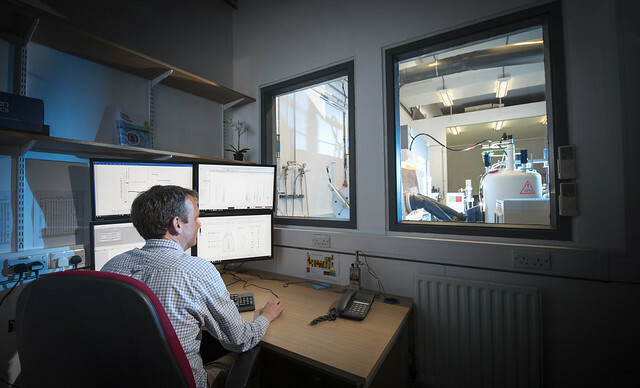 Find out about the extensive range of material and chemical characterisation services we provide. We have extensive experience in solving real-world problems, and facilitating and accelerating research. MC² prides itself on adopting an interdisciplinary approach to characterisation. We also provide ion milling and sample preparation for microscopy. Take a look at our start-of-the-art equipment. Let's discuss how our expertise can support your studies, research and business.